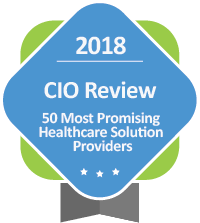 Avelead consultants specialize in implementing large scale EMR roll outs and enabling Meaningful Use in multi-hospital and single facility organizations. On Time, On Budget, High Quality, every time. Implementation challenges are not just technical impediments. The solution is getting the right tools in place to ensure accurate, efficient and quick deployment. Avelead’s proprietary Master Build Automation Tool (MBAT) technology handles it and gets it done. Avelead doesn’t just talk technical jargon. In producing results, our team knows how to communicate with department directors, nurses, physicians and the CEO. 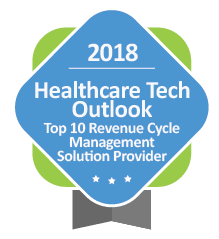 We live and breathe healthcare technology and deliver results.